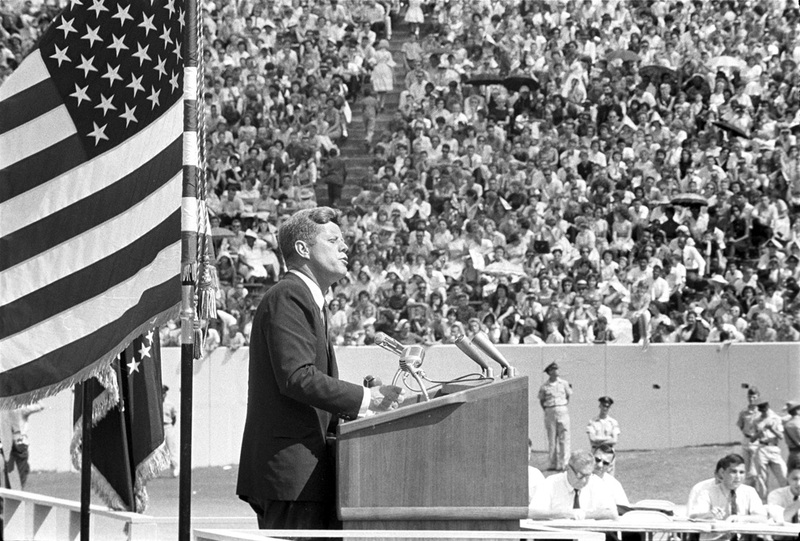 — John Fitzgerald Kennedy, Thirty-Fifth President of the United States of America, in a speech at Rice University, Houston, Texas, 12 September 1962. And so, 2,500 days later. 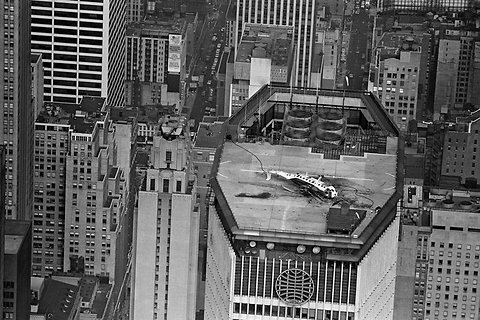 . .
1–3 May 1976: Pan American World Airways’ Boeing 747SP-21 Clipper Liberty Bell, N533PA, departed New York’s John F. Kennedy International Airport, on a record-setting around the world flight. Under the command of Captain Walter H. Mullikan, the airline’s chief pilot, the flight crew included co-pilots Albert A. Frink, Lyman G. Watt, and flight engineers Frank Cassaniti and Edwards Shields. The airliner carried 98 passengers. The flight set a new speed record for a flight around the world, eastbound, and three speed records for commercial airline routes. Clipper Liberty Bell flew eastward from New York JFK to Indira Ghandi International Airport (DEL), New Delhi, India, a distance of 8,081 miles (13,005.1 kilometers), at an average speed of 869.63 kilometers per hour (540.363 miles per hour). After servicing the 747, it continued on its journey. The next destination was Tokyo International Airport (HND), Tokyo, Japan. This stage covered 7,539 miles (12,132.8 kilometers). The airliner’s average speed was 421.20 kilometers per hour (261.722 miles per hour). After refueling, the Pan American flight continued on to its starting point, John F. Kennedy International Airport, New York, New York. This final leg was 7,517 miles (12,097.4 kilometers). 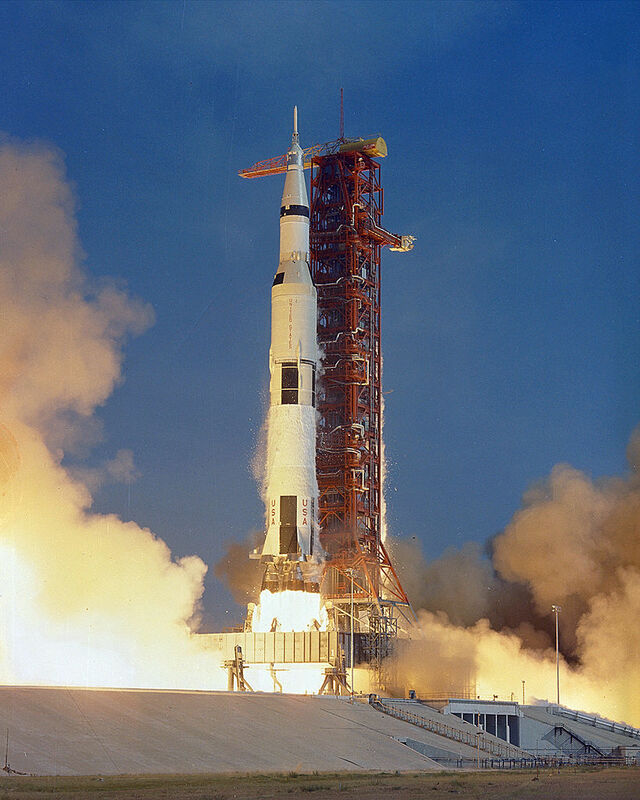 The average speed was 912.50 kilometers per hour (567.001 miles per hour). 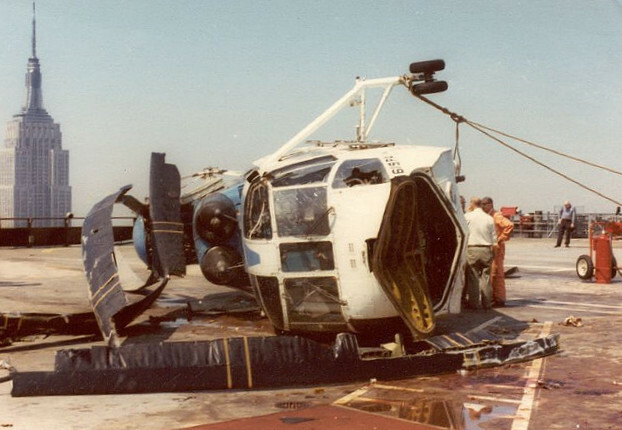 The total duration of the flight was 46 hours, 1 second. The actual flight time was 39 hours, 25 minutes, 53 seconds. Total distance flown was 23,137 miles (37,235.4 kilometers). The average speed for the entire flight was 809.24 kilometers per hour (502.838 miles per hour). 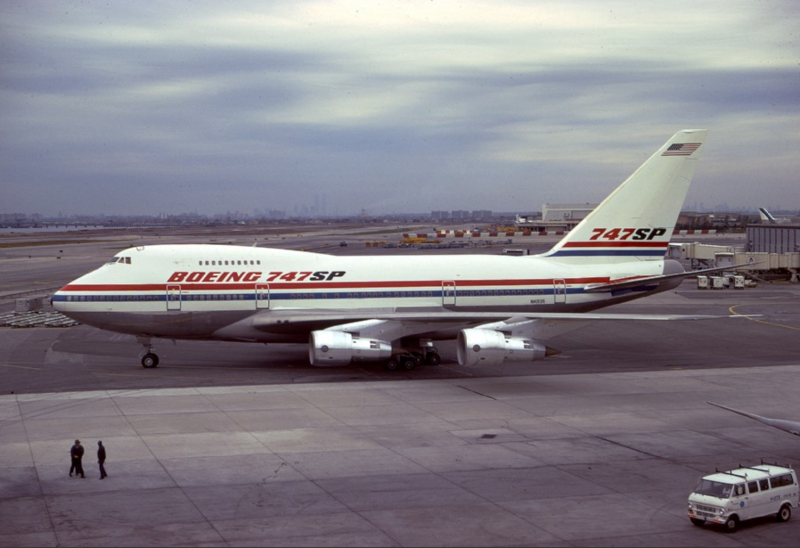 The Boeing 747SP (“Special Performance”) is a very long range variant of the 747-100 series airliners. It has a shorter fuselage and larger tail surface than the standard model. The weight savings allows it to carry more fuel for longer flights, and it is also faster. Boeing built 45 747SPs. The 747SP is 184 feet, 9 inches (56.312 meters) long, with a wingspan of 195 feet, 8 inches (59.639 meters). It has an overall height of 65 feet, 10 inches (20.066 meters). It has a maximum takeoff weight of 670,000 pounds. The airliner has a cruising speed of 0.88 Mach (616 miles per hour, or 991 kilometers per hour) and a maximum speed of 0.92 Mach (680 knots, 1,094 kilometers per hour). The service ceiling is 45,100 feet (13,746 meters) and the range is 7,650 miles (12,311 kilometers), carrying 276 passengers and baggage. The fuel capacity is 47,210 gallons. (178,709 liters). 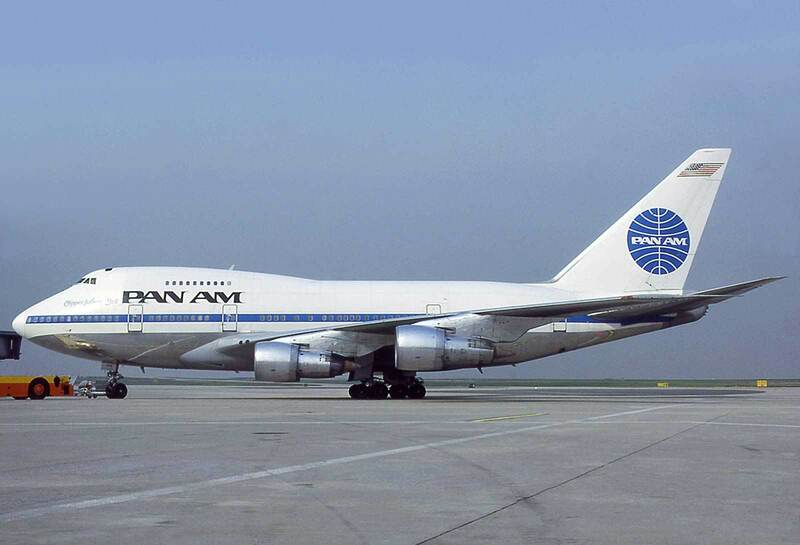 The record-setting Boeing 747SP-21, serial number 21025, was the fourth Special Performance 747 built, and one of 10 that had been ordered by Pan American World Airways. 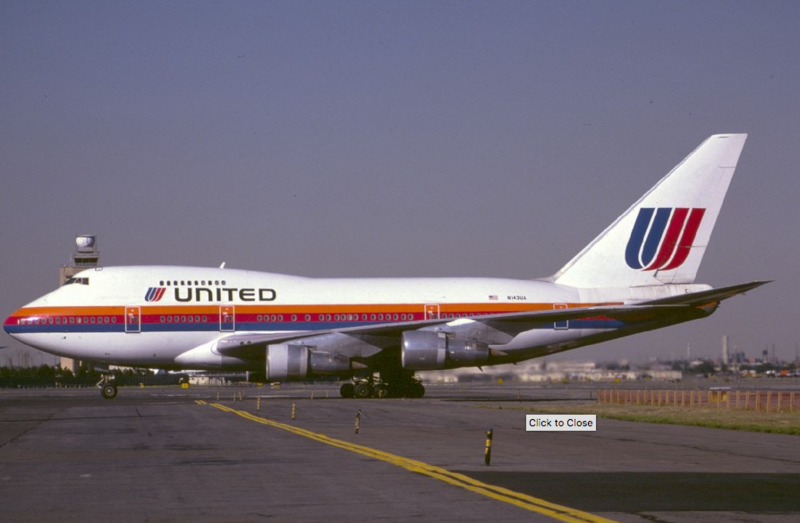 It first flew 8 October 1975, in Boeing’s corporate paint scheme. 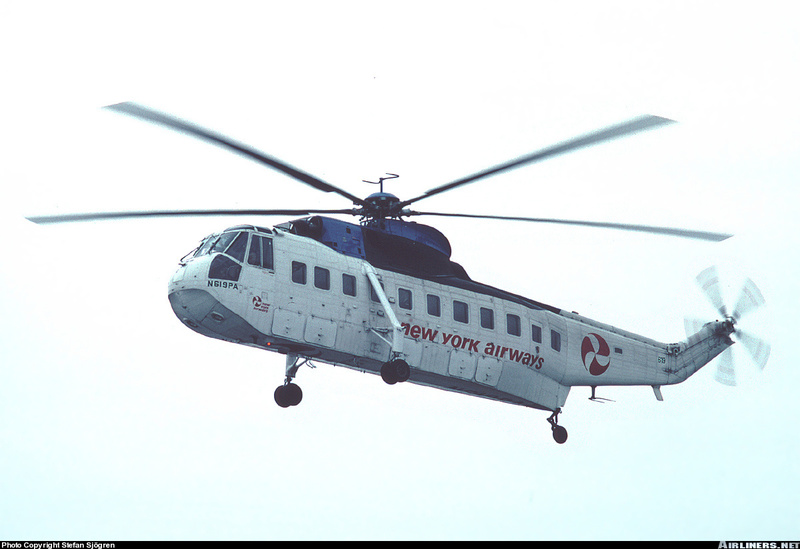 It was retained for use in the test fleet. 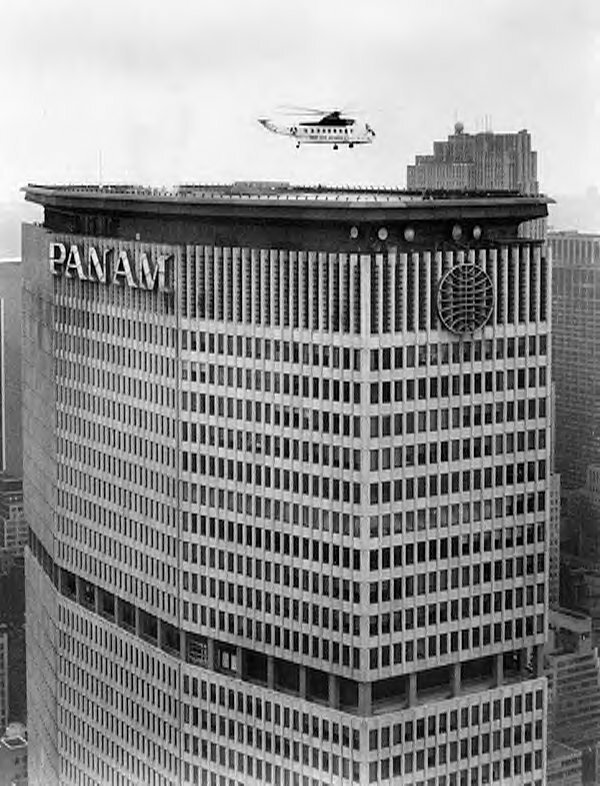 When testing was completed the airliner was refurbished and repainted in the Pan Am livery. It was delivered to the airline 5 March 1976 and registered N533PA. In 1977, Captain Mullikin flew the same 747SP on another circumnavigation, but this time it crossed both the North and South Poles. Renamed Clipper New Horizons, 21025 set a record on that flight as well, with a total flight time of 54 hours, 7 minutes, 12 seconds. 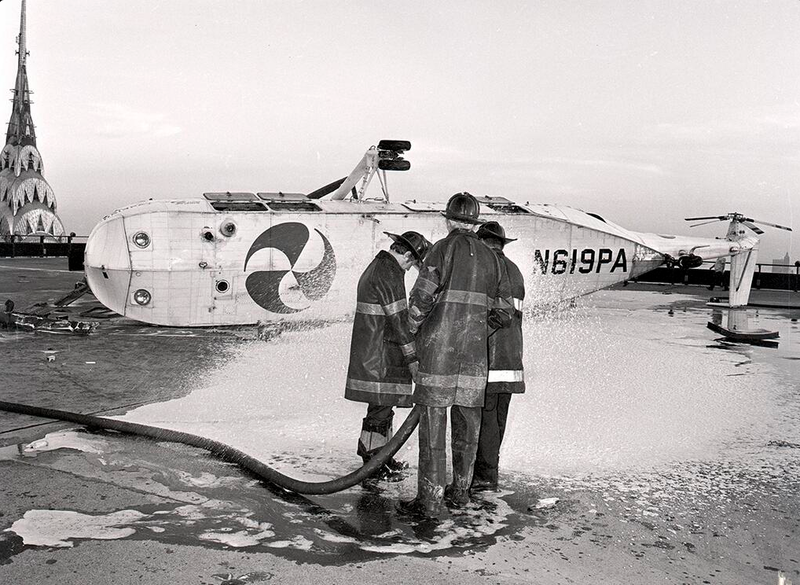 While in the Pan Am fleet, N533PA also carried the names Clipper Young America and Clipper San Francisco. 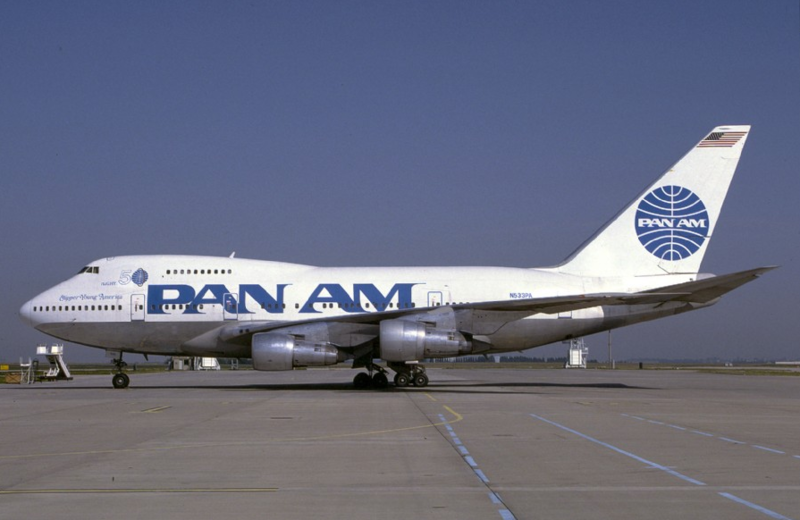 Pan American sold its fleet of Boeing 747SPs to United Airlines in 1986. 21025 was re-registered N143UA to reflect its new ownership. After twenty years, 21025 was removed from service in 1995 and placed in storage at Ardmore, Oklahoma. It was scrapped in December 1997. The airliner had accumulated 78,941 total flight hours on its airframe (TTAF) with 10,733 cycles.